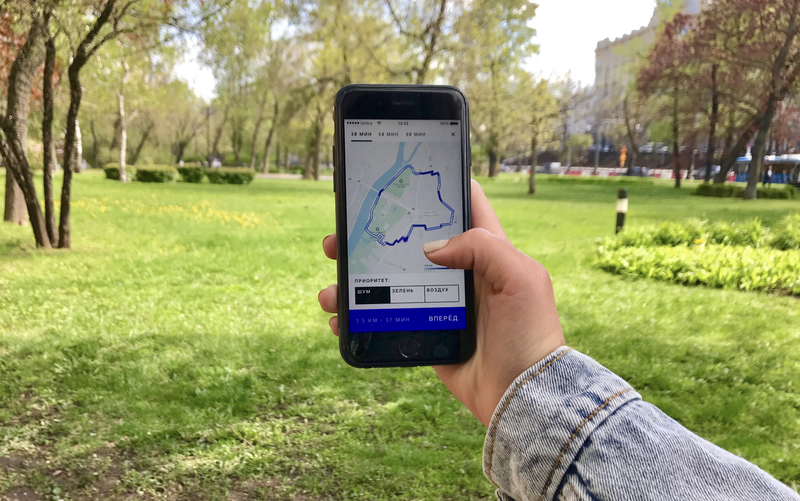 We are launching the Walkstreets app which creates comfortable and pleasant routes in Moscow. Some of the people who follow Urbica remember our Walking Streets project. For a long time it was just a conception, then — an early prototype. Today we are happy to announce that we have transformed it into something you cn actually test. Or app called Walkstreets was released in AppStore this morning. UPD: here is Android version. Before that we spent nearly a year brainstorming, testing the hypothesis, developing, working on the data and the methods, building several models of noize sensors, and a whole lot of the app interfaces. We will talk about the work we’ve done later, but now we a ready to tell what Walkstreets is and how it works. 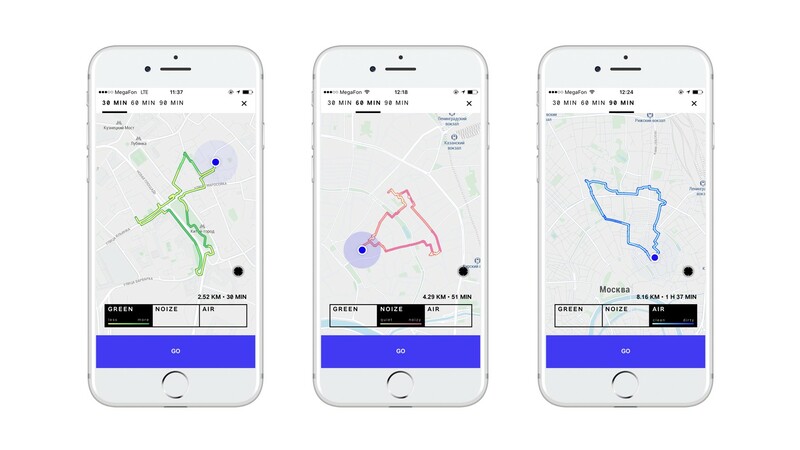 Walkstreets is an app creating happy and comfortable pedestrian routes in the city. Most of the navigation apps usually make pedestrian routes as short and as fast as possible not regarding the urban environment. Using the open data we tried to create a router for a human, not for a car. The app is currently working in Moscow only. Walkstreets has three modes: it can create a route to an address, to a point on the map or “to take a walk and get back”. This third one we like the most. If you have some free time, you can create a route which will and in the same point in started. As always, you can choose the priority — green, quiet or clean — and then choose how much time do you have: 30, 60 or 90 minutes. There is another “sectret” setting in the Walkstreets router: it is always avoiding all the construction on the streets of Moscow by default. Get Walkstreets on the AppStore or Google Play! We havу a lot of ideas and plans on how to develop and improve Walkstreets, add some new features, elements (and new cities). We will be grateful if you will download the app (it will help our progress). You can mail us any of your thoughts, wishes, or advices on walkstreets@urbica.co. We want to thank everyone who took part in the app tests. A large “thank you” also goes to the CircleLine team which produced the video.